Hello World Label customers! I’m Mitzi from Mitzi’s Miscellany and I’m excited to be a guest here once again to share some of my vintage ephemera images. 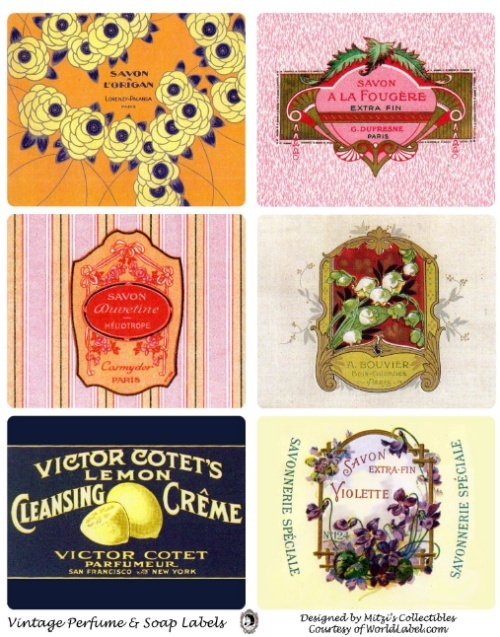 Today I have some French labels that were designed for beauty products. 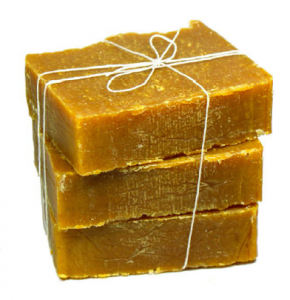 In fact, the word “Savon” means “soap” in French. You can print these out on World Label, item number WL-525. 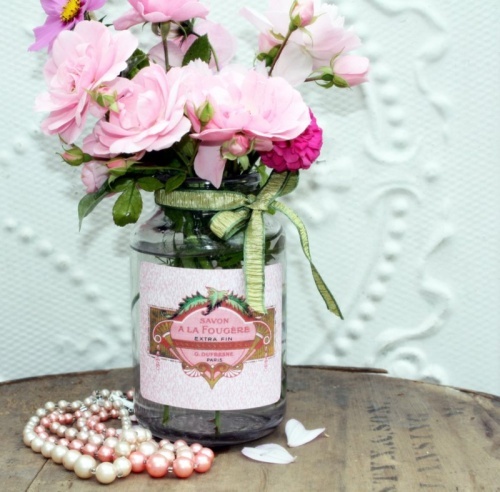 This entry was posted in Label Design, Labels & Printing and tagged labels, perfume labels, soap labels, vintage labels on November 9, 2011 by wlmanager. 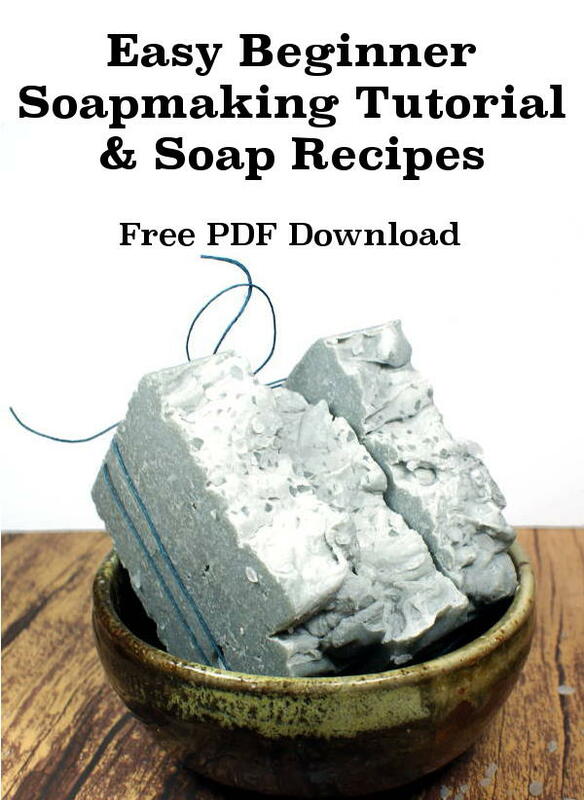 Are you starting your own small soap or candle business. Are you stumped for ideas on your labels? Worry no more! We’re offering free fillable labels in PDF label templates for U.S. letter-size label sheets. There are two starter label designs to choose from. Each design has 10 different sized labels in rectangular shapes, oval and round labels. 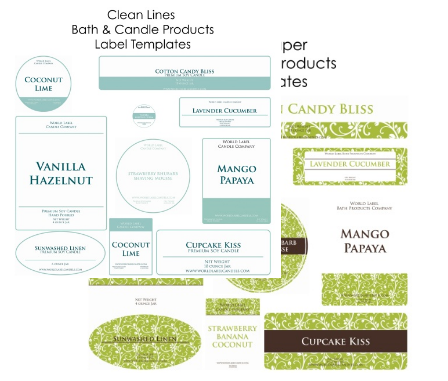 This entry was posted in Labels & Printing and tagged business startup, candle label templates, candle labels, labels, soap label templates, soap labels on June 8, 2009 by wlmanager.